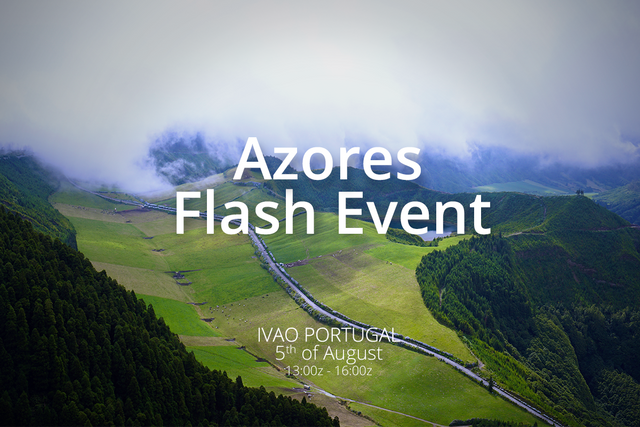 The Azores Flash Event has as the main goal to show the visitors of the Lajes AirBase Open Day happening on the Terceira island on the Azores, the virtual aviation world. 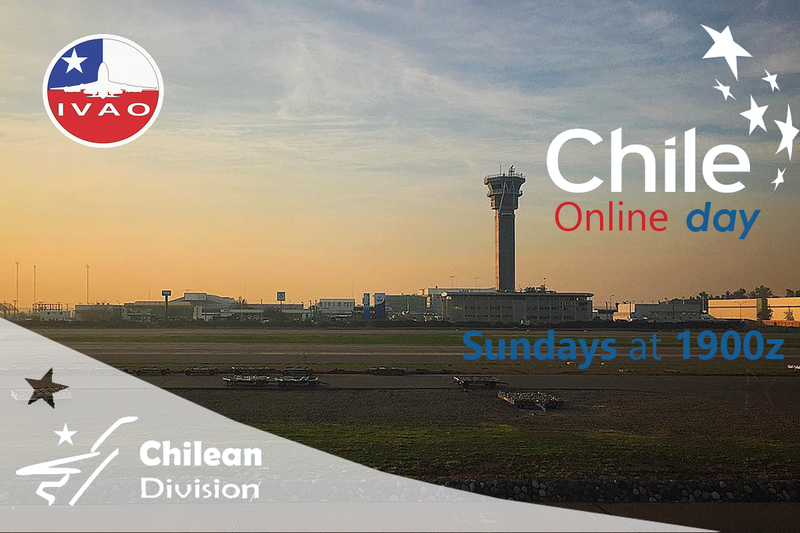 Therefore any type of air traffic is welcome at Lajes air base (LPLA). With Lajes Airbase being the main airfield of this event pilots should focus on flights from and to the Lajes airbase in order to receive the Award. Any type of other flights is welcome, reminding the pilots that they will not be considered for the Award. 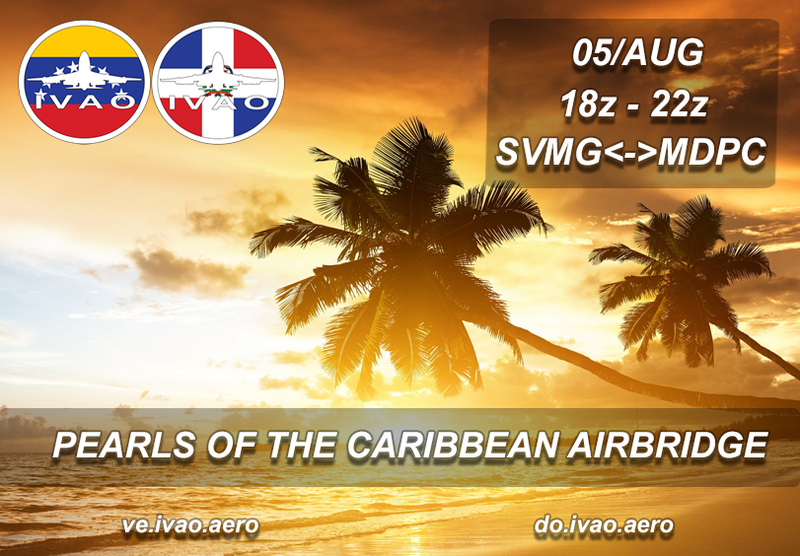 IVAO Venezuela and Dominican Republic are glad to invite you to our first event together, PEARLS OF THE CARIBBEAN AIRBRIDGE, we are going to do an airbridge between the most visited cities in the summer, Margarita and Punta Cana.